FAIR LAWN, New Jersey (WABC) -- A man was caught breaking into a car in New Jersey. Unfortunately for him, the person who caught him in the act practices mixed martial arts. 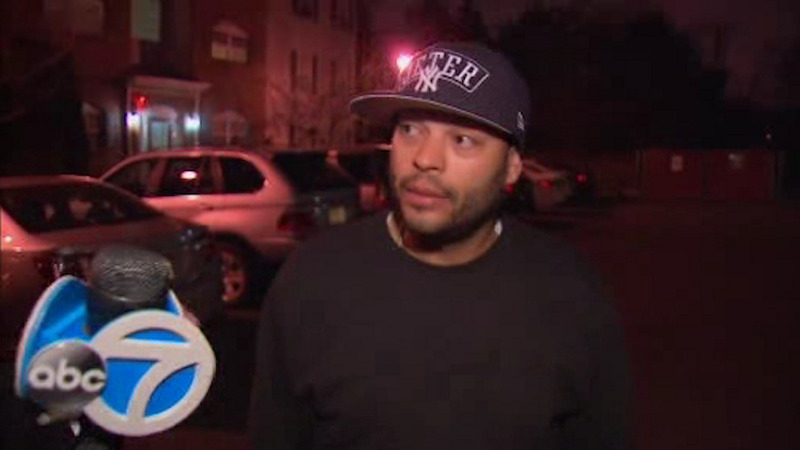 Henry Rodriguez says he was pulling into a parking lot by his home in fair lawn last night when he noticed a stranger removing items from his neighbor's vehicle. He confronted the thief who tried to push him off. So Rodriguez used his martial arts moves on him. When police arrived, the suspect 41-year-old Kevin Stark Jr. was passed out in the parking lot. When he awakened, they arrested him. He's charged with robbery and burglary.